The over 3,500-square-foot home features a pool and hot tub, granite counter-tops, custom theater, gym and game room. 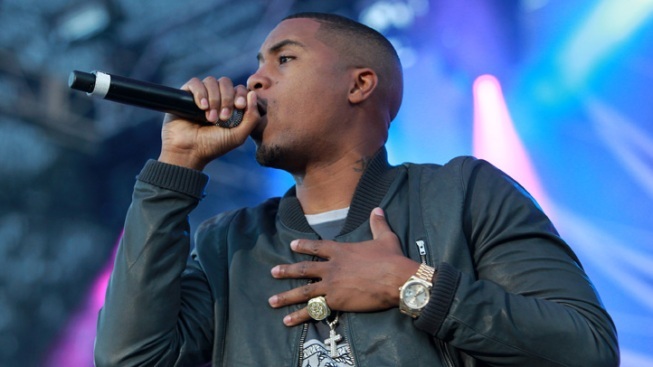 Nas, pictured here at the 2012 Virgin Mobile FreeFest in Maryland, faced foreclosure on his home back in 2004. If Nas ruled the world, he'd free all his sons and probably still have a Georgia home--but unfortunately, he doesn't. The rapper faced foreclosure on his 2-bedroom, 3-bath pad that he purchased back in 2004 for $585,000, E! News confirms. But not only that, his home was subsequently sold at an auction according to public records. SunTrust Bank, which loaned Nas $400,000 for the home, took over possession of the house after the rapper was unable to make payments, and sold the Georgia property at a public auction last month for $348,500. Nas' rep has not yet returned a request for comment.